Krantz was born in Corvallis, Oregon. 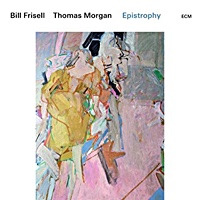 He released his first album, Signals, in 1990, sporting an array of recognized jazz musicians such as Dennis Chambers, Don Alias, Anthony Jackson, and others. 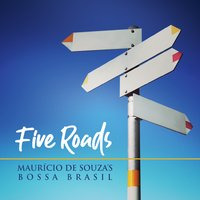 In 1992, he formed a trio with bassist Lincoln Goines and drummer Zach Danziger and recorded two albums with them, Long To Be Loose (1993) and 2 Drink Minimum (1995), a live album, and began playing regularly at the 55 Bar, a jazz club in New York City. In 1996, Krantz released an acoustic album with Leni Stern, dubbed Separate Cages. 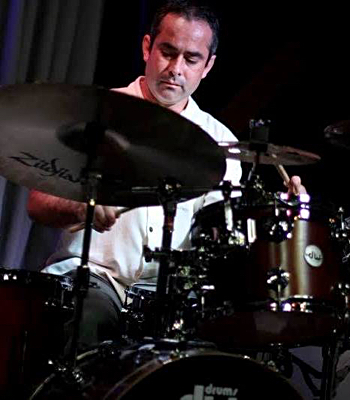 After playing with Steely Dan for several years, Krantz formed a new trio in 1997 with Tim Lefebvre on bass and Keith Carlock on drums; on June 28, 2007, he played his final regular Thursday night gig at New York's 55 Bar. 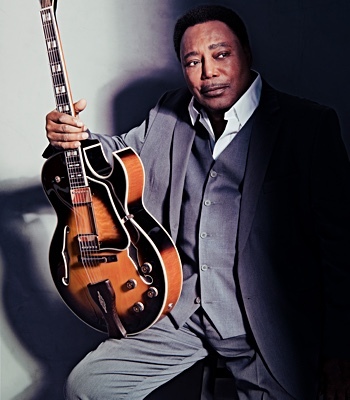 As of October and November 2018, he is playing regularly at 55 Bar again with a rotating cast of sidemen. 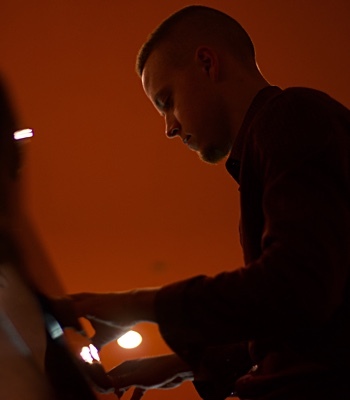 Krantz's first three solo albums were released on the jazz label Enja Records. His next three albums, 1999's Greenwich Mean, 2003's Your Basic Live, and 2007's Your Basic Live '06 were all released from Wayne's private website. Like 2 Drink Minimum, these albums are excerpts of various sets at the 55 Bar. These albums also include more use of effects pedals, and are more unscripted and improvised than the previous three. 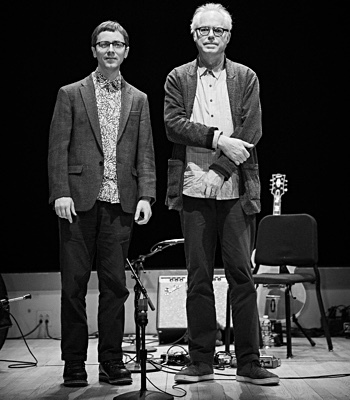 He contributed to Donald Fagen's release Morph the Cat, and toured with Fagen's band in early 2006. He was featured on tenor saxophonist Chris Potter's 2006 release, Underground. 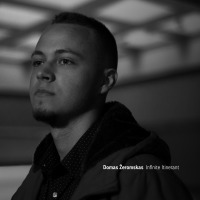 Krantz signed with record label Abstract Logix to release his first studio record in over fifteen years. 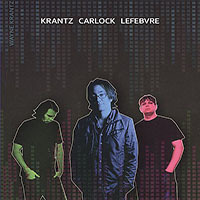 Krantz Carlock Lefebvre (2009) features the core trio of Krantz, Carlock on drums and Lefebvre on bass. 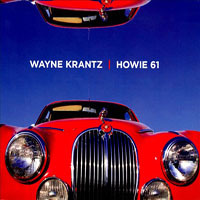 In 2012, Krantz released Howie 61 (a reference to Bob Dylan's Highway 61 Revisited), which includes performances by Keith Carlock, James Genus, John Patitucci, Charley Drayton, Tal Wilkenfeld, Vinnie Colaiuta, Anton Fig, Yasushi Miura, Jeremy Stacey, Paul Stacey, Pino Palladino, Gabriela Anders, Kenny Wollesen, Nate Wood, Henry Hey and Owen Biddle. 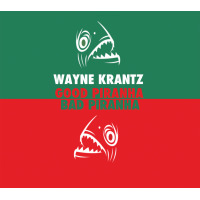 In 2014, Krantz released Good Piranha/Bad Piranha, a live-in-the-studio album featuring his two dominant trio combinations at the time: Nate Wood/Keith Carlock and Tim Lefebvre/Nate Wood. 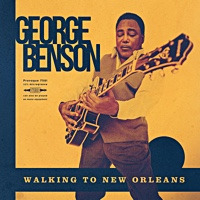 The bands each recorded the same four cover songs with radically different improvisational results. 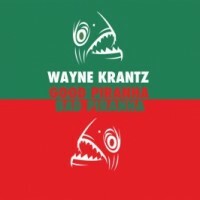 Guitarist Wayne Krantz Sets Release Date For New Record "Howie 61"
Guitarist Wayne Krantz Interviewed at AAJ...And More! All About Jazz musician pages are maintained by musicians, publicists and trusted members like you. Interested? Tell us why you would like to improve the Wayne Krantz musician page.